Move over Hunter, Barbour have upped their game in the welly department! I’m sorry Hunter fans, I love Hunter as much as the next welly addict, but it is about time another big brand fashionably reinvented wellies too, and who better than Barbour? 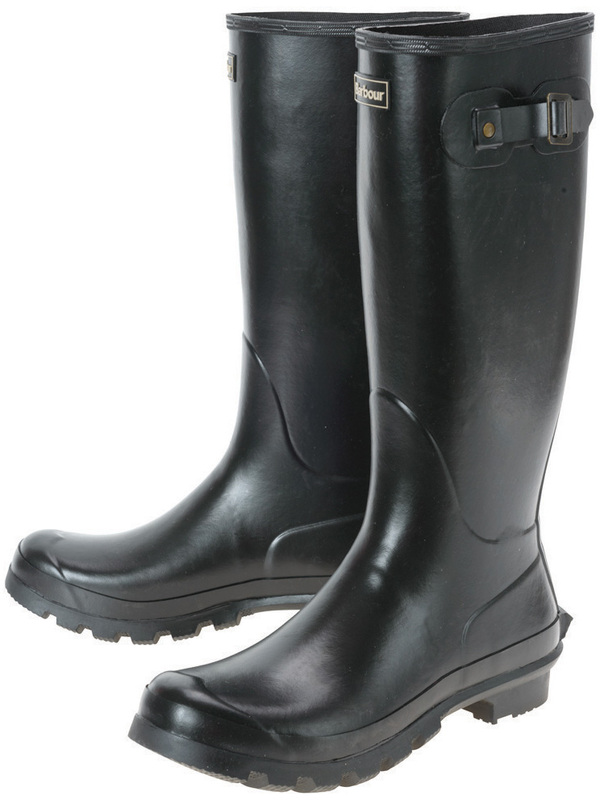 Nice looking wellies are ten a penny, but comfortable, reliable, durable and visually appealing – not so easy to find. That’s why it’s great to see a brand like Barbour nail the wellington boot formula – flying the flag for quintessential British countryside style. During the development of the new welly range, Barbour have stayed true to their core values; durability, style and attention to detail – integrating classic functionality with timeless style. The Classic Boot is, as you may have guessed, a classic! The timeless pull on boot has an adjuster strap at the top of the leg for a versatile fit and a rubber non slip outsole. They’re a fantastic all-rounder; perfect for walks, festivals or about town on drizzly days. The Tempest Boots pack a bit more punch than the Classics. For starters, they’re lined in neoprene – which is renowned for its warmth, comfort and waterproof properties – they’re also lined with a Classic Tartan print design, have a useful pull on tab and the side adjusters are made with an antique brass finish. To top them off, the rubber is finished with a leather effect print (for a less rubbery look!) and the top line has J. Barbour and Son of South Shields embossed around it. 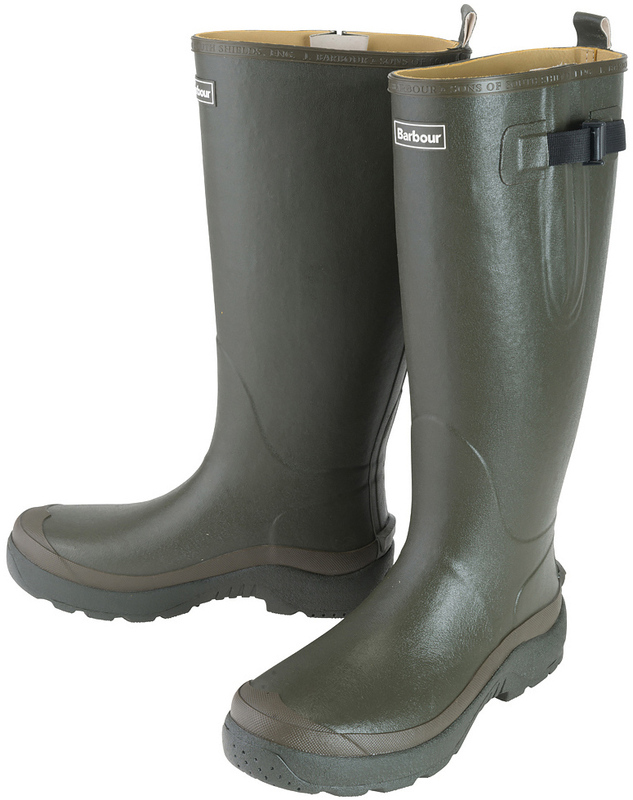 Bede Wellies give an update to the classic shaped Barbour boots for a better fit and increased comfort. This wardrobe essential has a touch of Classic Tartan print in the lining, adding unmistakable Barbour authenticity. The vulcanised rubber upper offers flexibility and total weather protection, with a sturdy adjuster strap at the top of the leg and a durable non-slip sole for excellent grip. 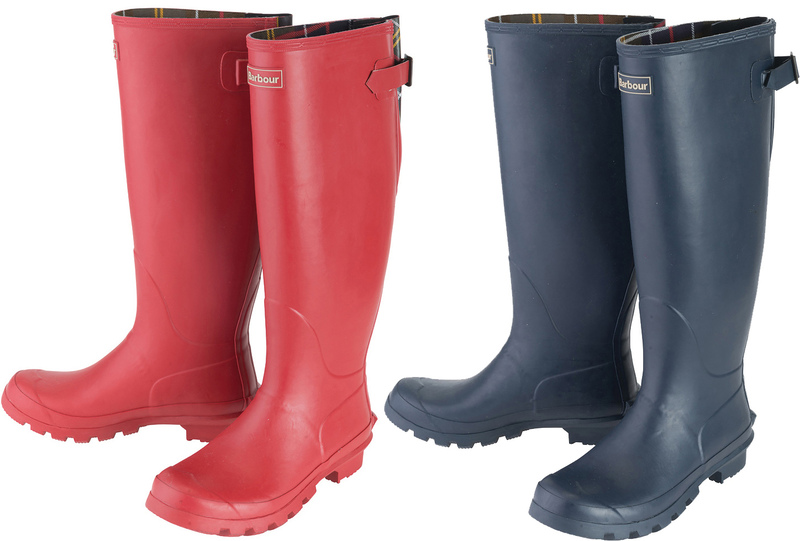 These new for 2014 Jarrow Wellington Boots are a year-round essential and the perfect partner for country walks, festivals or even about town. This pull-on boot adds timeless, countryside-inspired style to any outfit. The vulcanised rubber upper offers flexibility and complete weather protection, while the durable non-slip sole provides first-rate grip. 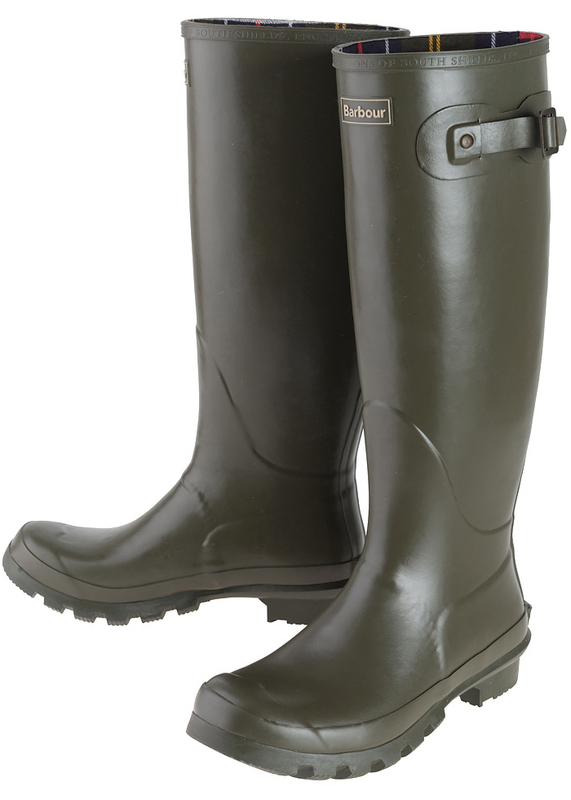 Plus Barbour wellingtons now feature a nifty little kick spur feature, cleverly designed to make them easier to remove. Autumn Winter 2014/15, barbour, boots, Footwear, Wellies, wellington boots, Welly Boots. Bookmark.